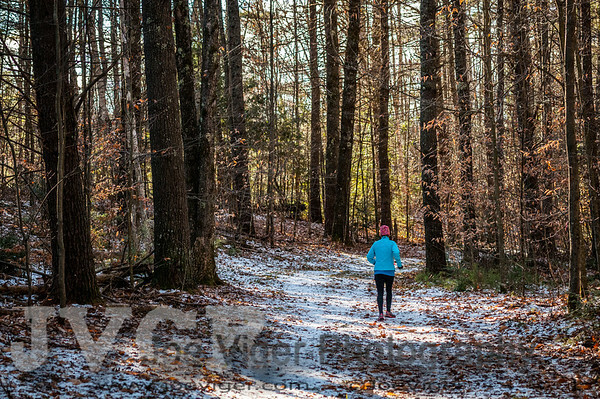 The Purity Spring Thanksgiving 5k is presented by Bearcamp Valley School and Children’s Center & Purity Spring Resort present. 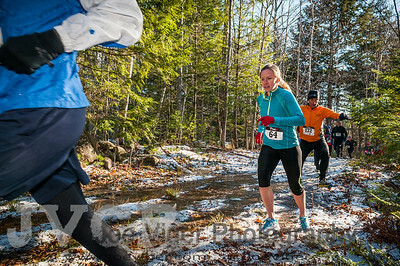 It features a 5K trail race, 2K Fitness Walk & Kids Fun Run. 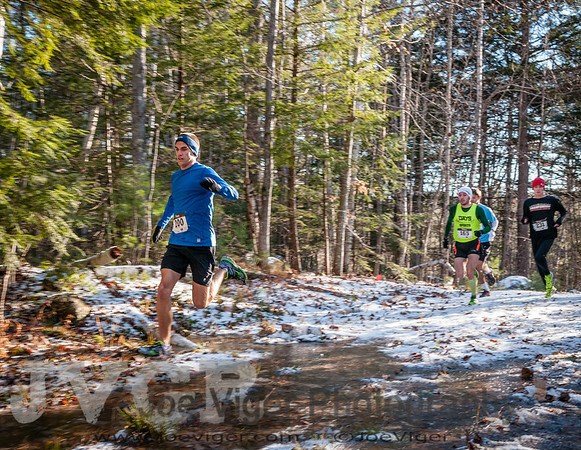 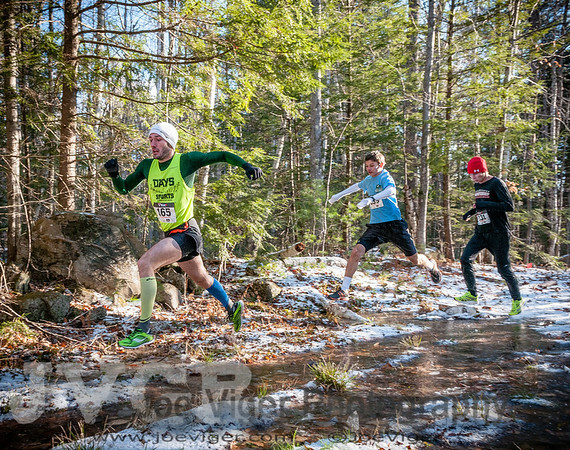 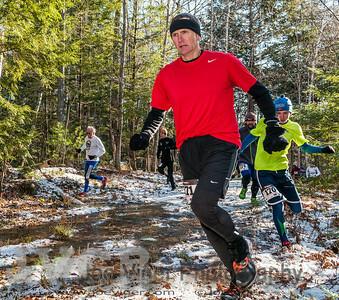 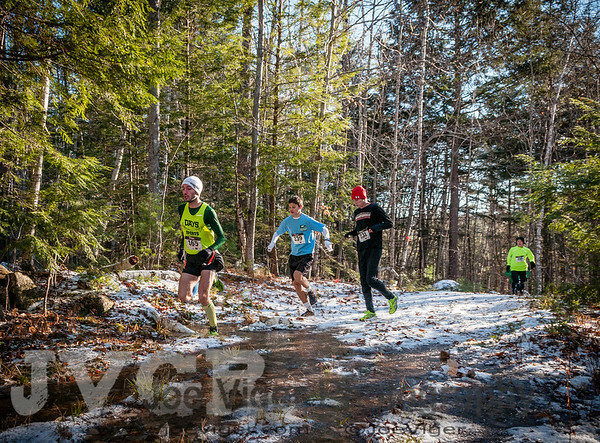 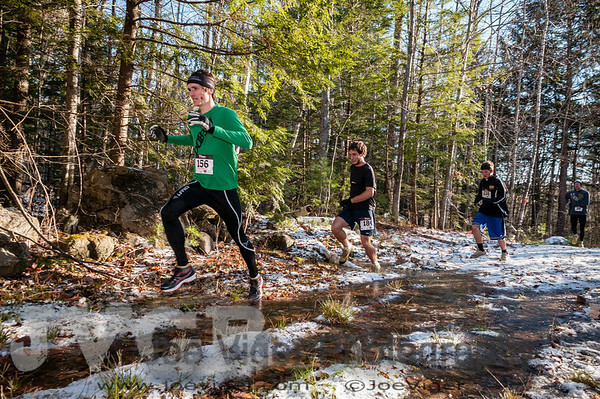 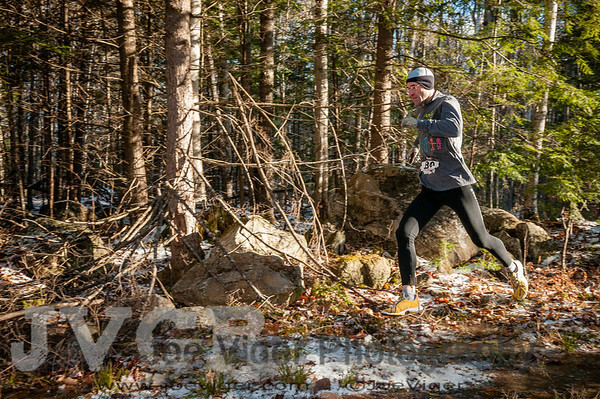 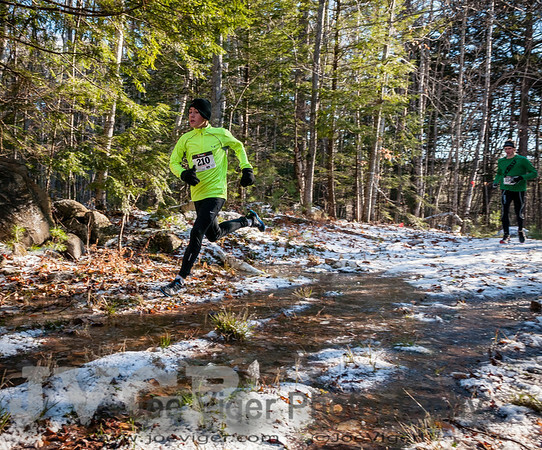 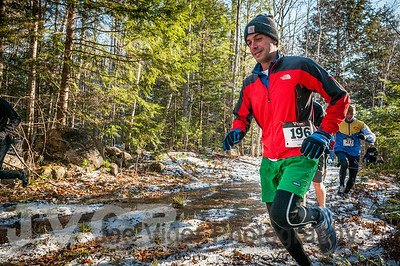 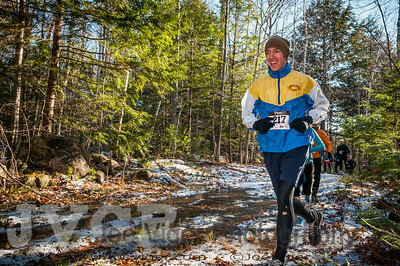 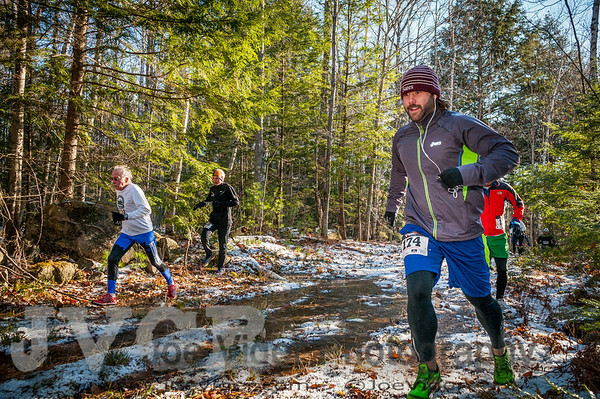 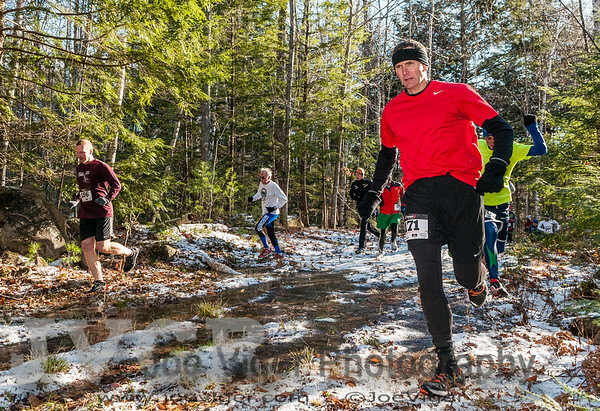 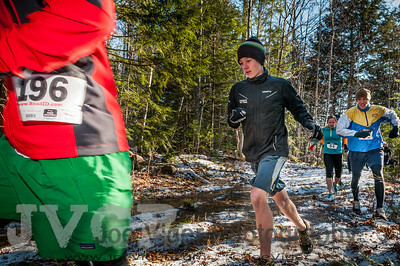 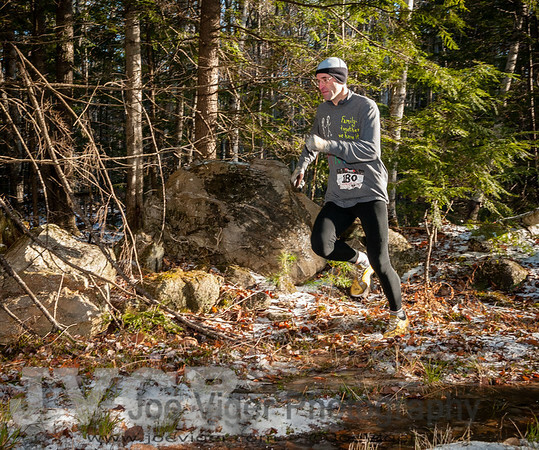 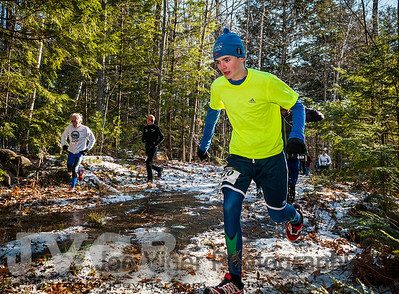 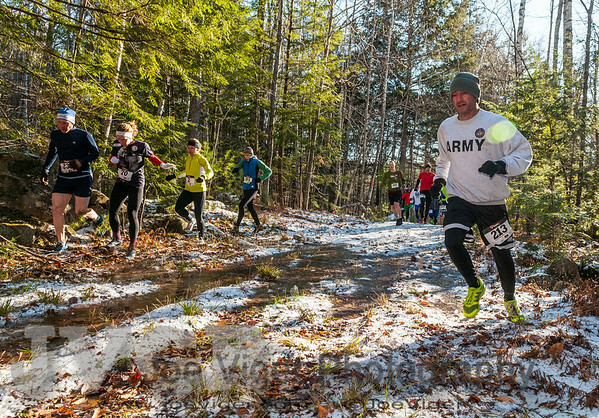 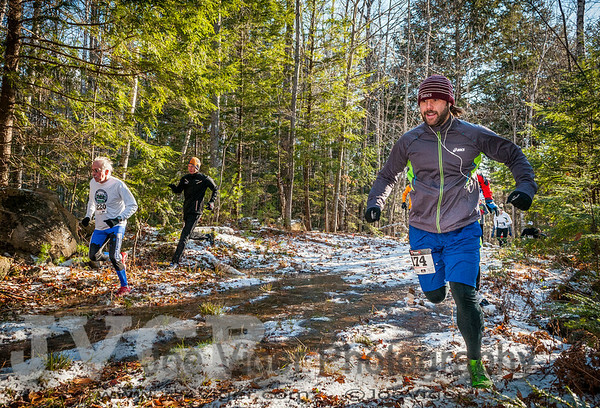 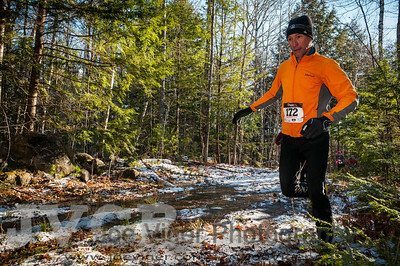 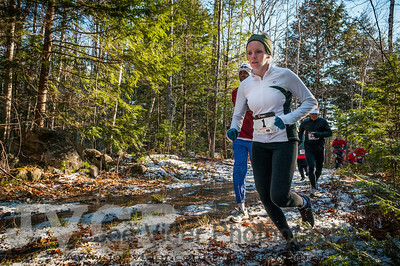 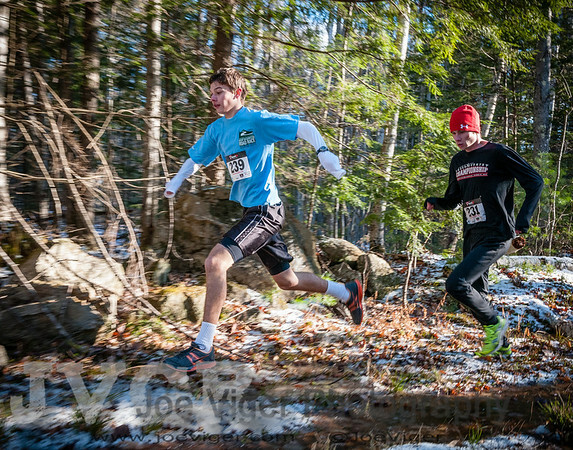 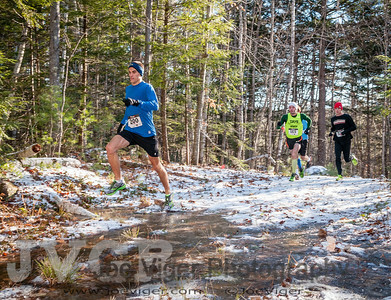 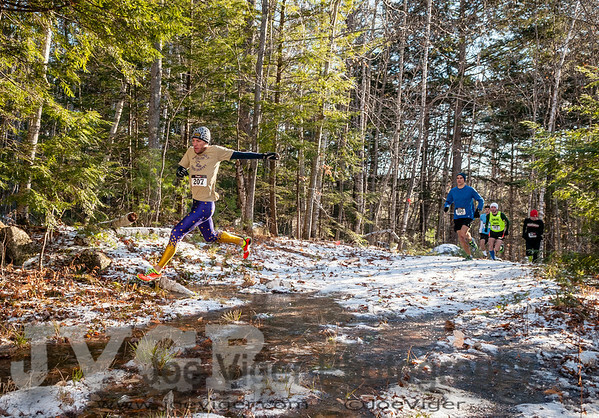 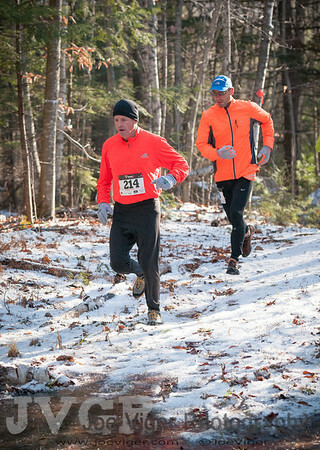 The race takes place on the trails of Purity Spring Resort King Pine Ski Area in East Madision, NH and was held November 28, 2013.